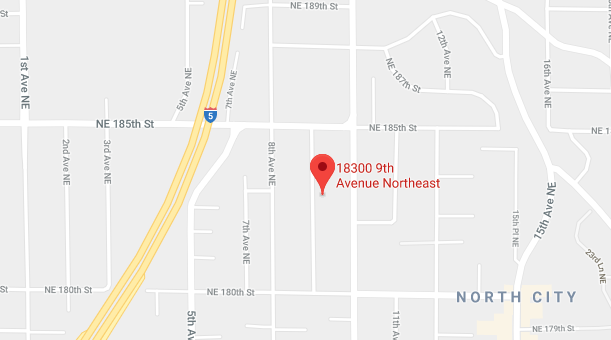 Shoreline Fire reports they are working a residential structure fire in the 18300 block of 9th Ave NE. Update: Fire department reported that they had the fire out 12 minutes after arrival. No report of injuries.